"SkWids.com makes learning come alive for young kids. 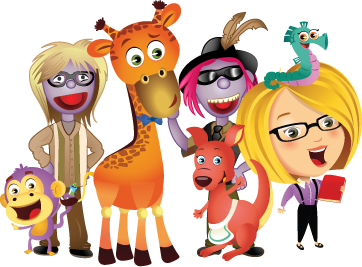 Wholesomely endearing SkWids characters learn and practice important curriculum-based math, phonics, language, science, and social studies concepts right along with your child. The videos are smart and lively, with the perfect balance of explanation and instructional support consistent with current core teaching strategies. Fun interactive games, projects, songs, and click-and-print activities reinforce key learning concepts, while kid-friendly stories about character-building experiences encourage discussion and creative problem solving. Best of all, the SkWids Parent Dashboard helps you navigate your child’s progress, links quiz questions back to the point of instruction and practice, and explains the curriculum relationship between concepts and core standards so you are prepared for the next steps in your child’s education. With on-going creation of new, engaging learning content, SkWids.com provides a fresh, engaging bridge to successful learning, both at home and in the classroom." 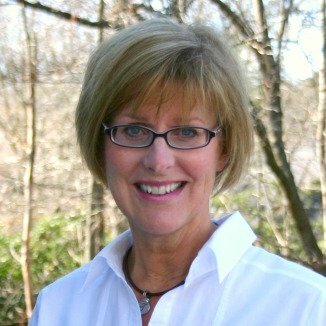 Over the past two decades, Janet Sweet has specialized in early learning content that makes a FUN difference in helping kids be successful in school. Her experience creating award-winning curriculum-based content for several leading children’s educational publishers helps ensure that our SkWids content engages, educates, and entertains young learners.